As a fast growing company, we're strengthening our core practice areas and broadening the range of our capabilities every day. Much of our work involves strategic communications and information management: check here, and we'll keep you informed of our latest developments. We’ll also provide the latest updates on our important philanthropic work in the community. 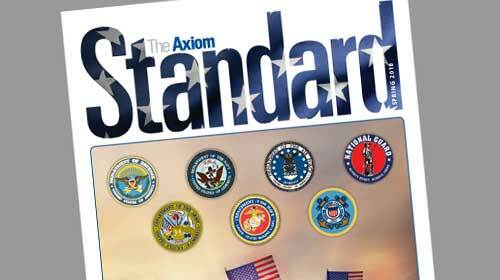 This issue features members of the Axiom family who have served in the military, our privacy services, and more! 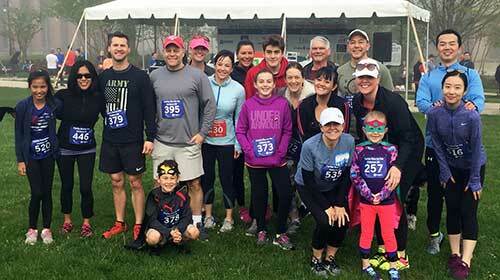 Fairfax CASA Run a Success! Thank you to everyone who made this year's Fairfax CASA Run for the Children possible! Axiom is proud to support their mission and the important work they do every day to train volunteers to advocate for the best interests of each abused and neglected child. Axiom wins HIPAA Web Based Training for the state of South Carolina! 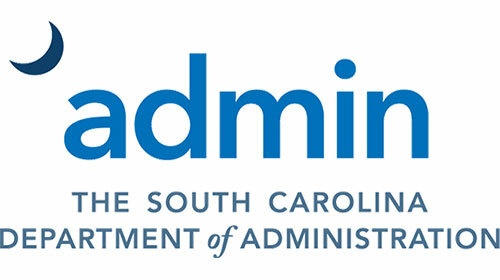 Axiom will provide the South Carolina Department of Administration Enterprise Privacy Office with HIPAA Web Based Training Services. Through a BPA issued by the state of South Carolina, Axiom has been chosen as a trusted vendor to provide Privacy Services to state agencies. We are looking forward to supporting South Carolina agencies meet their Privacy requirements.